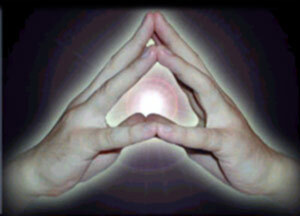 In yogic parlance sound is related to the dimension of space. So when we use sound in specific ways, we positively affect our internal space, our most subtle element. We trigger transformation from within. Hop on over to Spirit Voyage to continue!